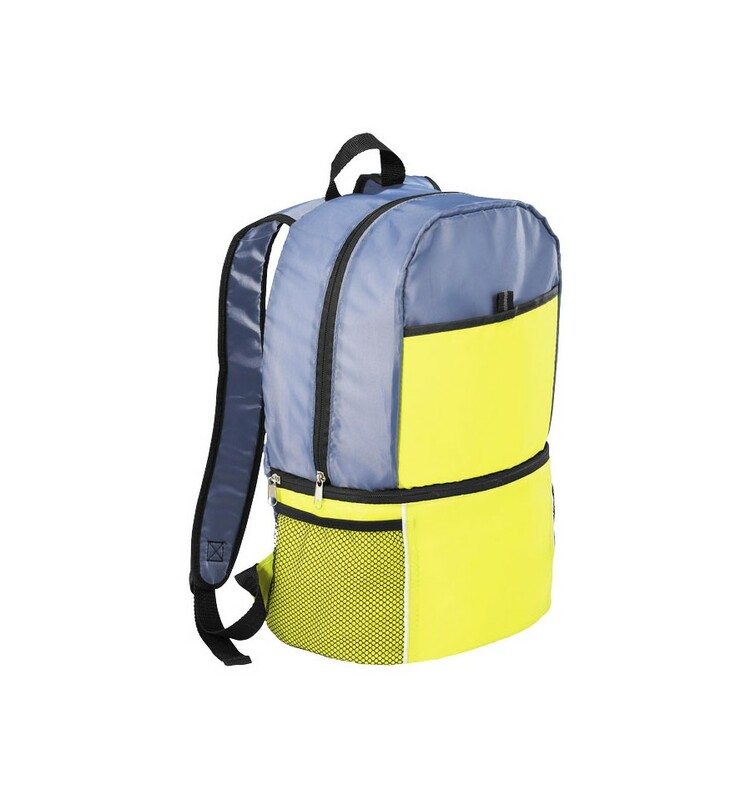 The Sea Isle insulated backpack. 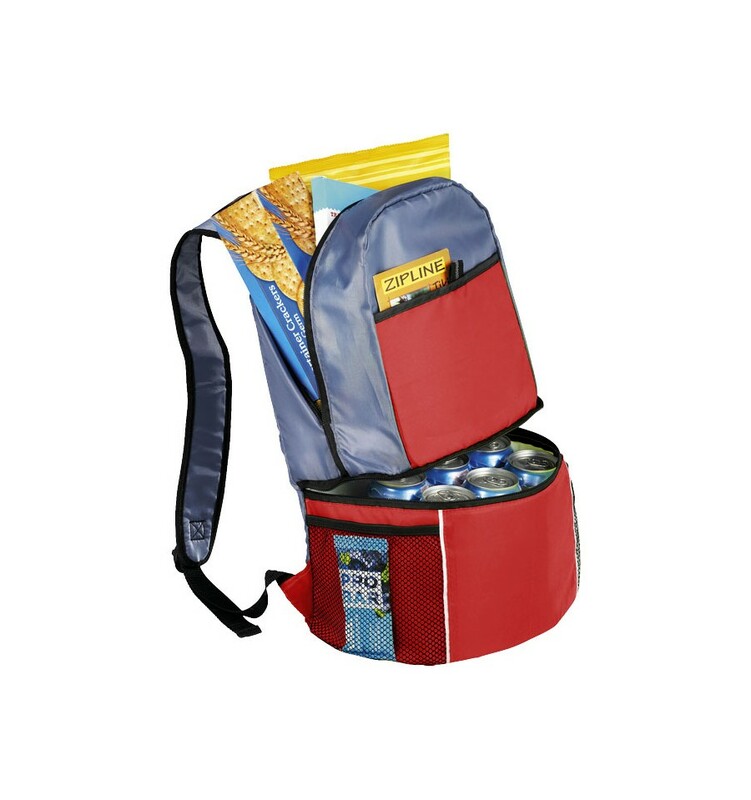 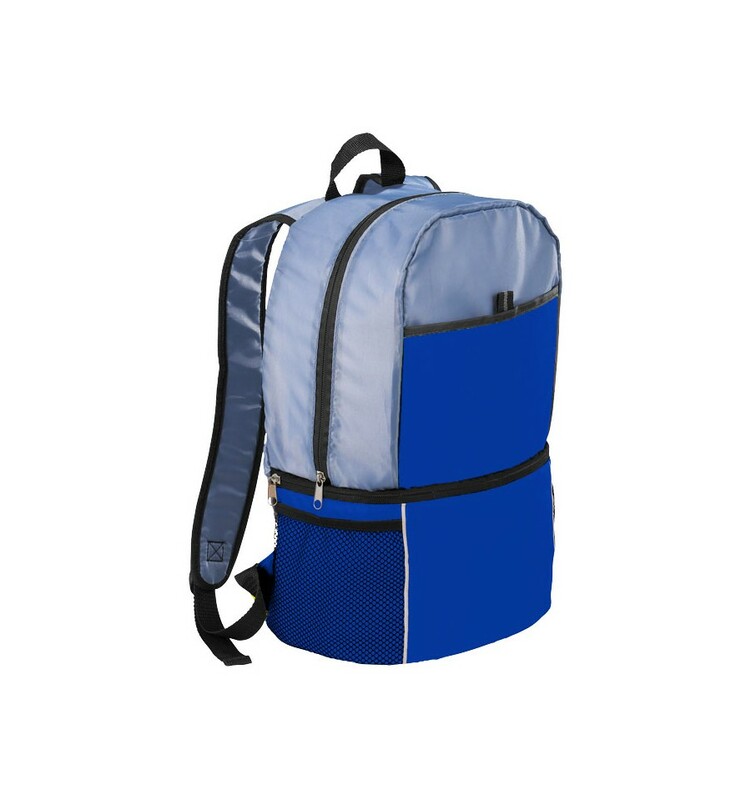 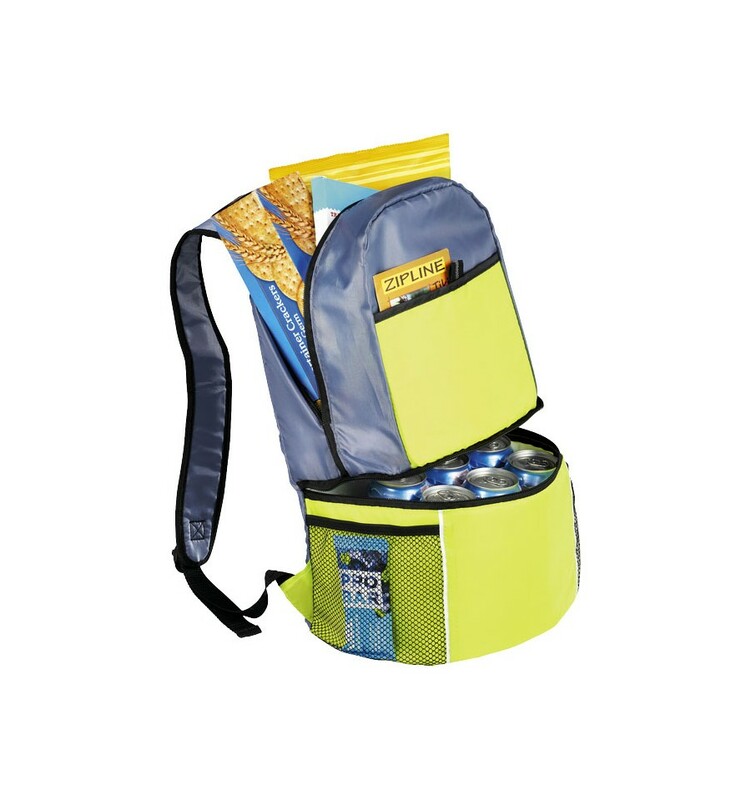 Rucksack cooler bag with zipped main compartment. 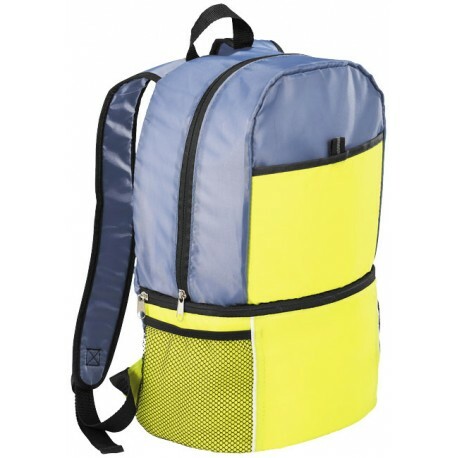 Unique drop bottom features full PEVA insulation. Perfect for beverages and snacks.